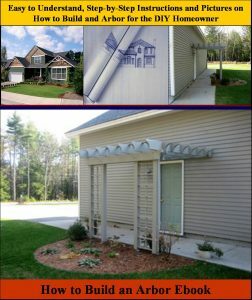 In this video Mark Donovan of http://homeadditionplus.com describes the landscaping he recently had done on his property. The landscaping included grading the yard, bringing in fill and topsoil, stump removal, hydro-seeding, and the installation of two additional irrigation zones. We recently decided it was time to landscape our backyard. I was particularly worn out mowing a rough graded piece of property and my wife was looking for a more aesthetically appealing yard. 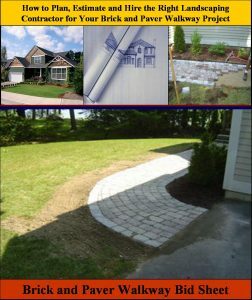 So over the past couple of weeks we requested a number of landscaping contractors to provide us with quotes. I was amazed in the disparity of the quotes, for doing exactly the same work. One quote was actually two times higher than the one we went with. It just goes to show, it pays to shop around and not go with the first contractor quote you receive. As part of our backyard landscaping we had ten stumps grinded, the area graded to a very gentle slope away from the driveway, and fill and topsoil then brought in and spread around. Next, the irrigation team came in and they ran irrigation piping, two zones, in the newly landscaped area. After the two new irrigation zones were installed, the topsoil was raked smooth one final time and then the entire area hydro seeded. 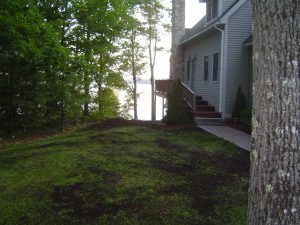 With still another six weeks of lawn growing season, we should have a healthy new lawn and yard before winter hits.